Case identification, early identification and intervention, immediate service referral. Data collection, case study and analysis. 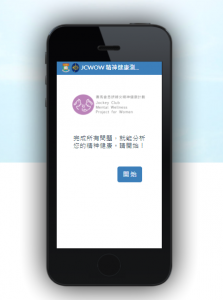 Enhance the screening ability of front line workers for suspected cases, in order to detect and improve the emotional problems of women in need in advance.